The Older Americans Act of 1965 established the Federal Administration on Aging, the State Units on Aging and the Area Agencies on Aging. 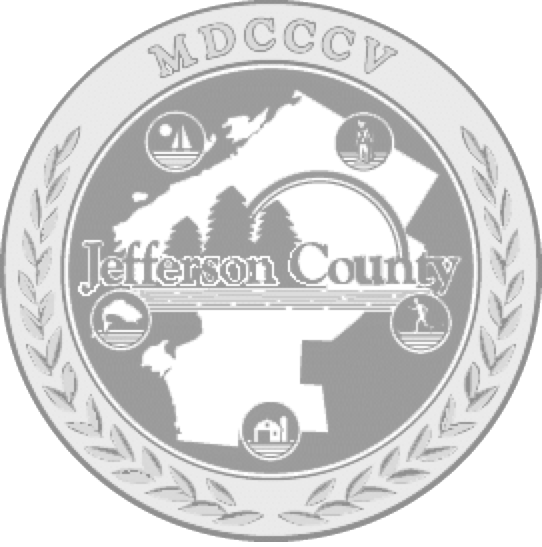 In Jefferson County, older citizens were drawn together by their common problems and began to organize and by 1972, a countywide steering committee called the Senior Action Council of Jefferson County was formed. 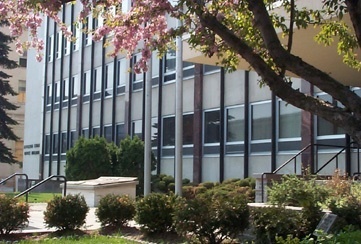 It was largely through the efforts of this group, the Community Action Planning Council, Catholic Charities of the Dioceses of Ogdensburg and other area churches that the Jefferson County Office for the Aging was established and open for business on January 1, 1974. Since then the Office has been serving citizens who are 60 years of age and older with a variety of programs. The mission of the New York State Office for the Aging (NYSOFA) is to help older New Yorkers be as independent as possible for as long as possible through advocacy, development, and delivery of person-centered, consumer-oriented, and cost-effective policies, programs, and services that support and empower older adults and their families, in partnership with the network of public and private organizations that serve them. For more information, please visit NYSOFA’s Facebook page ; follow @NYSAGING on Twitter ; or visit www.aging.ny.gov .